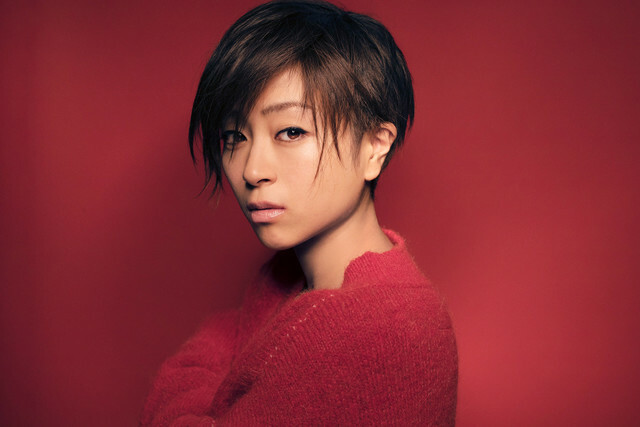 It has been announced that superstar Utada Hikaru will be providing a brand new song for the upcoming TBS drama series Hana Nochi Hare ~Hanadan Next Season~. The new drama will be apart of the successful Hana Yori Dango franchise, and will officially be a sequel to Hana Yori Dango Returns released back in 2007. Utada’s single Flavor of Life was selected as an image song for the drama, and became one of the biggest hits of the year. Almost zero information has been released about the song. We don’t know the genre, or even the title of it. Those who want to hear the song first will have to tune in to the premiere episode of Hana Nochi Hare on April 17th, 2018. It’s been 10 years since the legendary F4 members Tsukasa Domyoji, Rui Hanazawa, Sojiro Nishikado and Akira Mimasaka have graduated from Eitoku Academy. Unfortunately as years went on, the school went into a steady decline. A new group called Correct 5 is formed, with the goal to restore Eitoku back to it’s former glory. They regularly participate in hunting out sudents whose families haven’t made large donations, and force them to withdraw from the academy. The main character Oto Edogawa (Hana Sugisaki) does not come from a privileged background, and works part-time at a convince store. Things don’t go well when her monetary status is exposed. Hana Nochi Hare also stars Sho Hirano, Taishi Nakagawa, Tatsuomi Hamada, and Marie Iitoyo. More information on the drama including trailers can be seen here.